Breaking ground on new construction is a memorable moment. 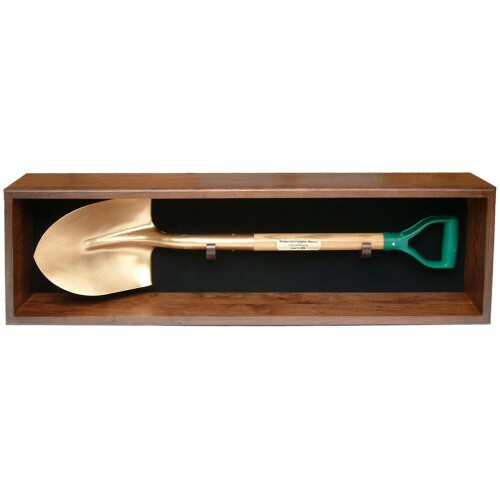 Whether it’s the start of construction on your new business location, the start of building a new school or any other ceremonial groundbreaking, this shovel display case gives you the perfect place to keep your memorial shovel. 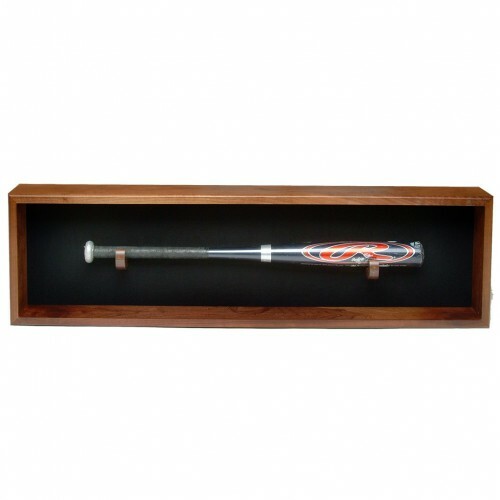 Made of high-quality hardwood and featuring two hooks to securely place the handle, this ceremonial groundbreaking shovel display case will let you place this commemorative tool in a place of prominence once your construction project is complete.